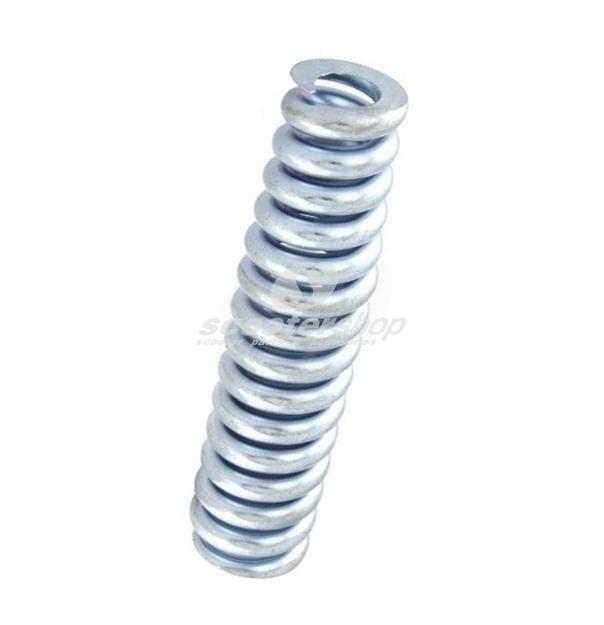 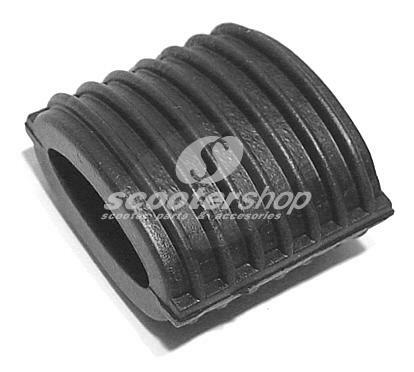 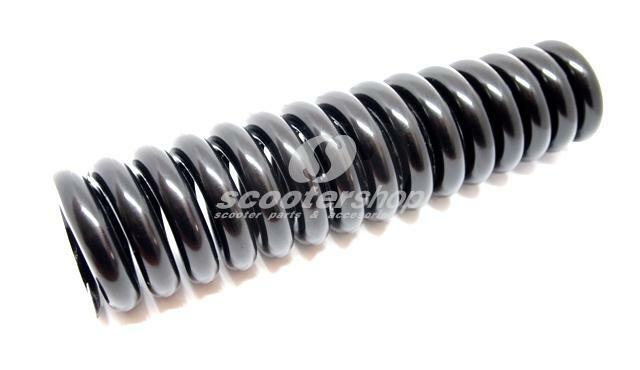 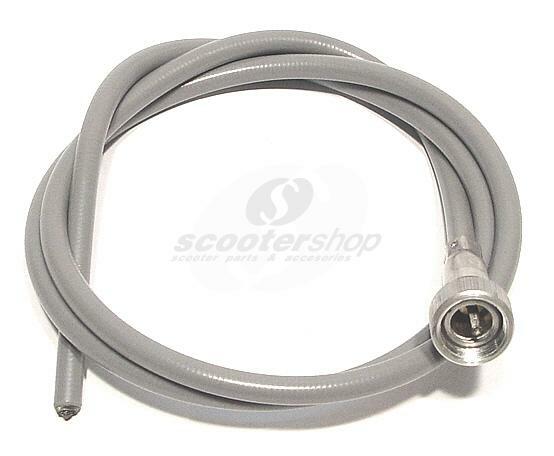 ScooterShop - Scooter parts & accessories » SIP » Shock absorver Spring, SIP, 33% stronger, l:165mm, Vespa 125 GT, GTR, Super, TS and 150 Sprint VLB1T after 14977, Super, Rally. 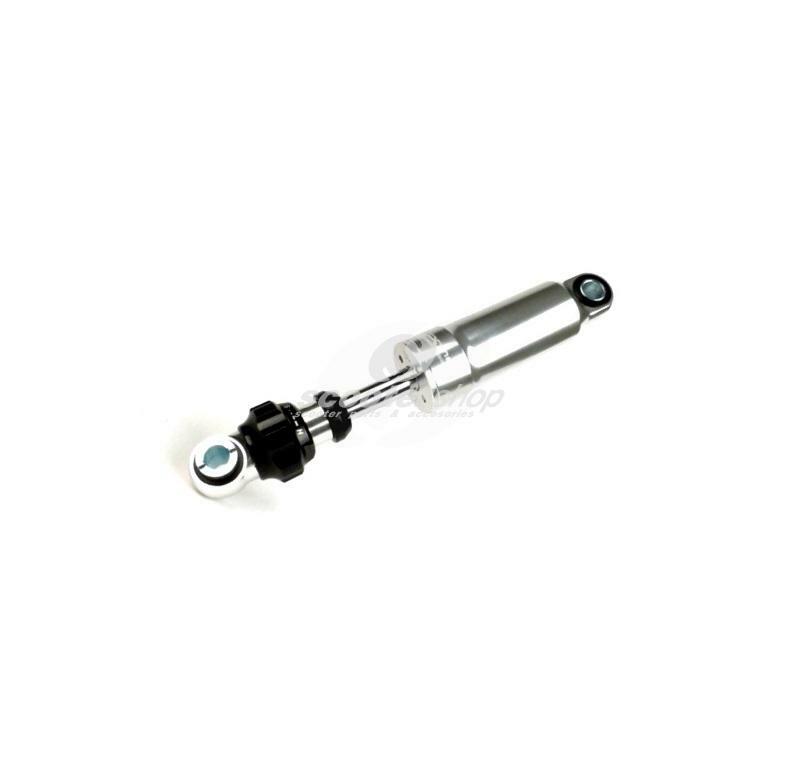 1 Front shock absorver CARBONE for Vespa PX F/D (with disc brake but fits OK and to the others PX), with galvanised body and black spring, made in Italy!!! 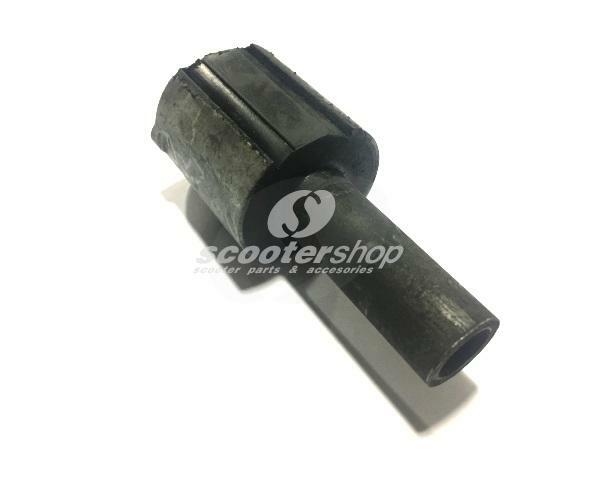 1 Front shock absorber for all Vespa models from 1950 until 1978.